With just a squeeze, the VELCRO® Brand PRESS-LOK® closure technology easily aligns to create a secure seal that you can feel and hear. Note: not suitable for liquid storage. Are VELCRO® Brand Bags reusable? Yes, all VELCRO® Brand PRESS-LOK® Bags can be used for storage and organization over-and-over again. Can I wash my VELCRO® Brand Bags? All PRESS-LOK® Bags can be cleaned and rinsed in the sink using warm water and dish soap. Can I put my plastic VELCRO® Bags in the dishwasher? PRESS-LOK® Bags are not recommended for dishwashers. All PRESS-LOK® Bags can be cleaned and rinsed in the sink using warm water and dish soap. Are VELCRO® Brand Bags BPA-Free? Yes, all reusable bags are BPA and PVC, and Phthalate free. Can these bags be used as snack or food bags? 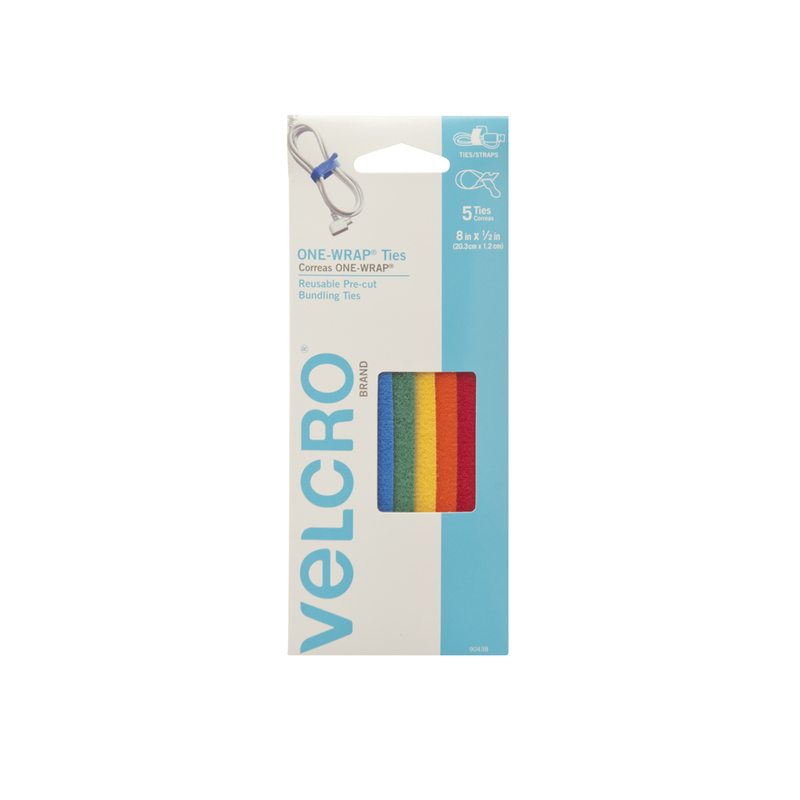 VELCRO® Brand PRESS-LOK® Bags are made from food-grade plastics and materials that are safe for food transportation and storage. Are VELCRO® Brand Bags TSA Approved? Both the Extra-Small and Small size reusable PRESS-LOK® Bags are approved by the TSA for transporting liquids through airport security when you travel. The Extra-Small and Small size bags have a volume of one quart or less and can be used to carry approved, individually contained liquids.